At our law firm we pride ourselves on fully educating our clients in the area of law in which they seek our advice, before providing exceptional legal services tailored to their needs. As a firm, we collectively strive to exceed each client's expectations. 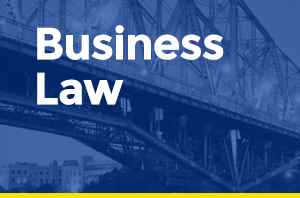 We are very proud of our business law practice. The most satisfying part of our business law practice is helping our clients with their day-to-day legal needs so that they can focus on what they do best. The overall goal in estate planning is to achieve an inexpensive and problem free administration of your estate. With proper planning and a carefully drafted Will your assets will devolve to the beneficiaries you intend to benefit, while the taxes payable at the time of your death are minimized. 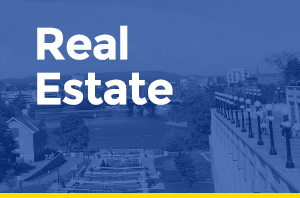 We have extensive experience in all types of real estate transactions representing buyers, sellers, lenders, landlords and tenants.